Soft and cuddly fur. 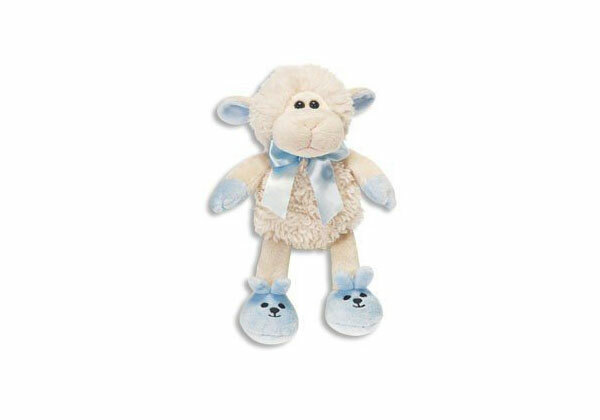 The stuffed animals soothe, comfort, and encourage creative play. 7 in. Age: 3 and up. Two colors available: blue (picture) and pink.